Please select a size. 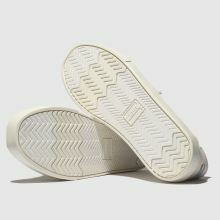 UK 6 - Low StockUK 7 - In StockUK 8 - In StockUK 9 - In StockUK 10 - In StockUK 11 - In StockUK 12 - In Stock Please select a size. 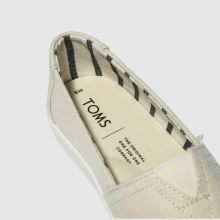 Bring a fresh appeal to your new season rotation with the Alpargata Cupsole as it arrives in a clean natural colourway. 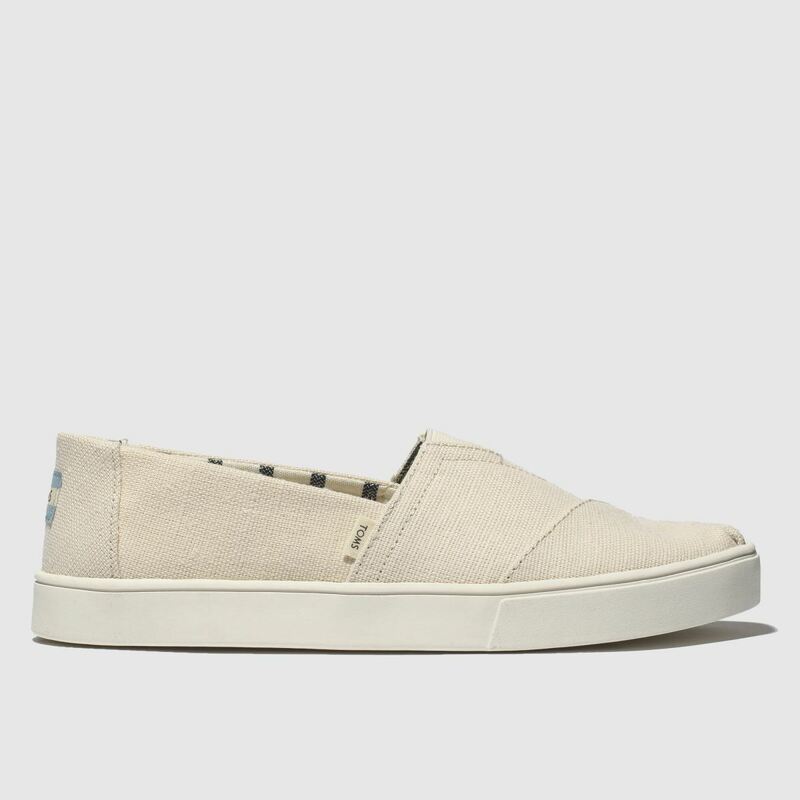 The TOMS slip-on is crafted with a durable fabric upper while an elastic V insert and slick striped lining complete the look.